Home»The White Hart Speaker Series: Susan Orlean - "The Library Book"
The White Hart Speaker Series: Susan Orlean - "The Library Book"
ONLINE TICKET SALES WILL CLOSE AT 2 PM TODAY. THERE ARE A FEW SEATS REMAINING. TICKETS WILL BE AVAILABLE ON THE DOOR STARTING AT 5:30 PM. Tickets $10 - Ticket price can be applied in full toward the purchase of THE LIBRARY BOOK at this event. (limited to one ticket per book purchased). 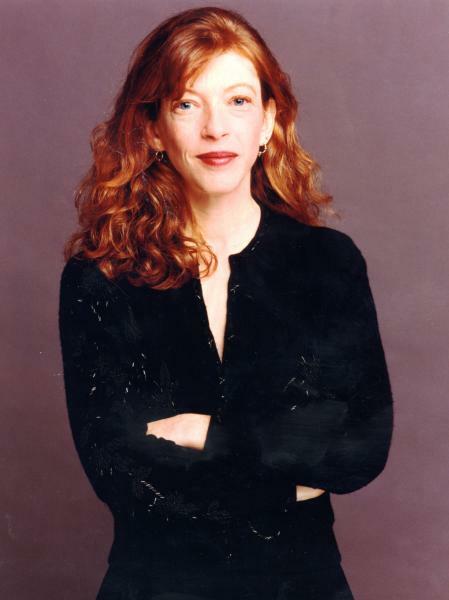 Susan Orlean has been a staff writer at The New Yorker since 1992. She is the author of seven books, including The Orchid Thief, which was made into the Academy Award–winning film Adaptation.